Technological advancements usually need an introduction, but people nowadays may have heard about Bitcoin somewhere – a friend, colleague or even on social media. Bitcoin has existed since 2009. It has gained so much popularity in the past few months. There are still many questions as to how Bitcoin came to be. A paper entitled: Bitcoin – A Peer to Peer Electronic Cash System was posted by someone named Satoshi Nakamoto. But up to this day, no one is sure who this person is. Even if people aren’t sure about Bitcoin, its price began to increase. Mid-August of 2017, it was already equivalent to $4000 US dollars. It has experienced numerous rises and slumps. But aren’t you curious how much Bitcoin is today? It’s currently priced at $17,064.87 US dollars. Aren’t you wondering just how far its price will go? And is it going to keep rising? The price of digital assets is affected by numerous factors. The increase and decrease of its price can be compared to fiat currencies. With Bitcoin, every transaction that involves the purchase of bitcoins can lead to an upsurge in its price. In every transaction that involves the selling of bitcoin causes the decrease of its price in fiat or other digital assets. The fluctuations have helped Bitcoin to gain more popularity as people are beginning to be curious as how this digital asset can have such increasing amounts in just a matter of weeks or even better, days. Bitcoin has somehow plateaued and along with this state, other digital assets such as ethereum and litecoin have both had huge increases in their price. It is no surprise that young investors of today believe in the Bitcoin trend. digital assets are affected by numerous factors?—?which leads to the increase and decrease of its price compared to other currencies. Some people might think that Bitcoin is a bubble waiting to pop but it is the future of financial technology. It is the next big thing because of its impact on blockchain, a digitized, decentralized, public ledger of all digital assets transactions. Bitcoin simply opened a massive potential on how to use blockchain and its capability to constantly stay updated with every transaction regarding digital assets. Innovators have barely scratched the surface of these technologies. digital assets can help people in terms fraud as individual digital assets have a digital record. They also offer lower fees in transaction fees, especially when using an ewallet that caters to both fiat money and digital assets. 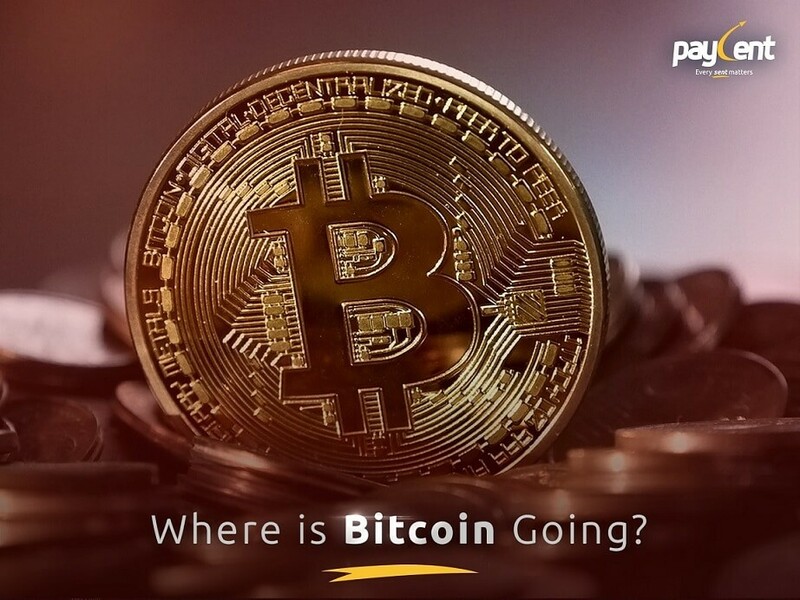 So where is Bitcoin going? With the rate it’s going, it seems like it’s here to stay.